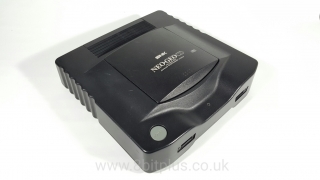 Article containing information on the Neo-Geo CD home console. info, history, comparisons and photos. SNK gained mainstream publicity the arcade scene in the mid 80’s with stand alone arcade hits like Alpha Mission and Athena. SNK collected a following of loyal fans keen to see more games, and ports to home consoles of the time. 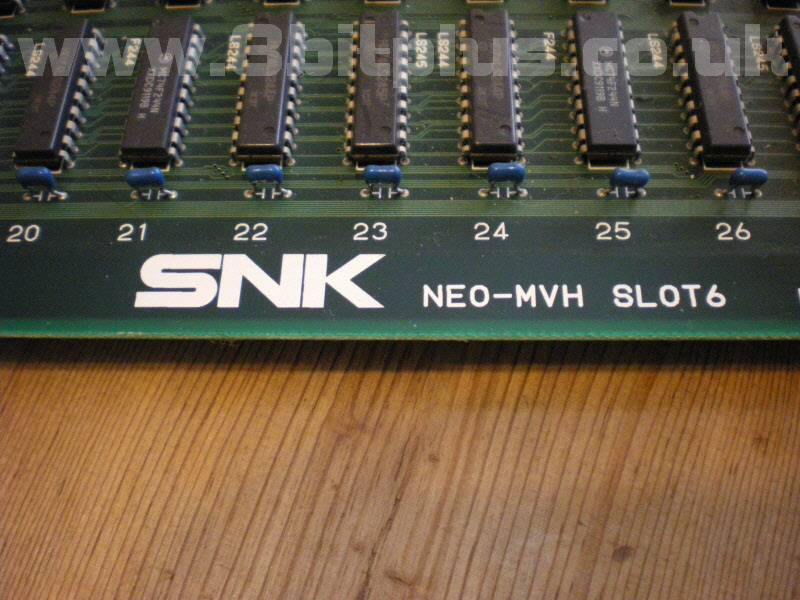 Towards the late 80’s SNK launched the Mulit-Video-System (or MVS for short). This innovation allowed arcade operators to change out games without having to replace whole cabinets. MVS even allowed one cabinet to host multiple games. Therefor increase efficiency for operators available and available games to the player. A model would be copied to some extent by Sega and Capcom in the 90’s. 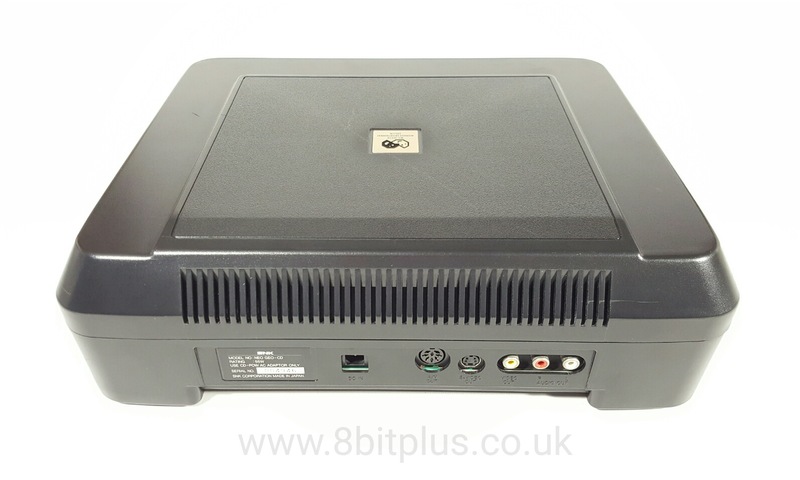 Porting arcade games to home consoles was a common practice. 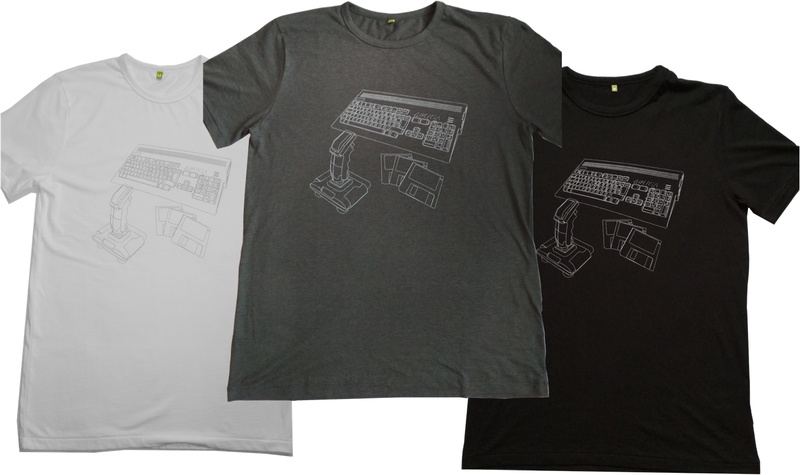 Even going all the way back to playing Pong or Pac-Man on the Atari 2600. 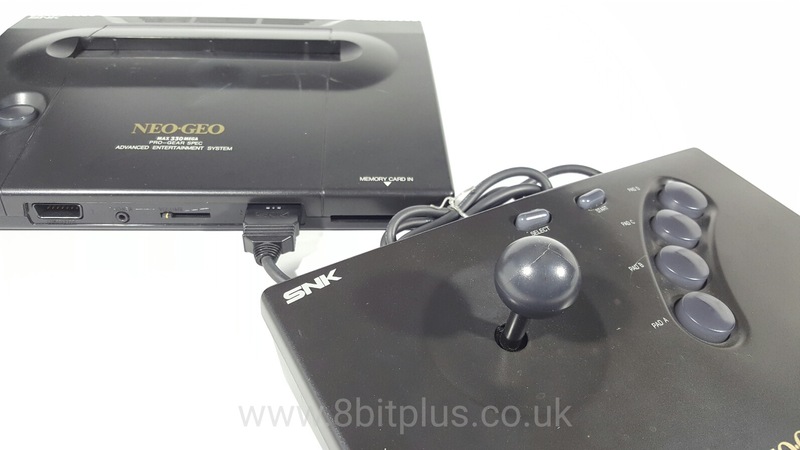 But the immense power of the Neo-Geo compared to the 8bit and early 16bit consoles around in 1990 made this hard. The games needed a lot of cutbacks. 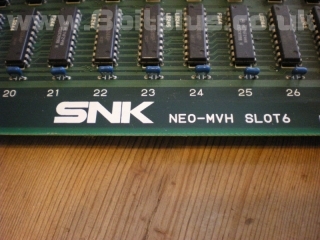 SNK decided to take the novel option of releasing a console based on their arcade hardware. Perhaps “based” is the wrong word here, The Advanced Entertainment System (AES) was almost exactly the same. AES condensed the hardware slightly and added home TV outputs. Also updating the cartridge casing to make it mechanically different from the MVS cart. Now SNK could create games for both systems without porting or even recompiling anything. The downside to the AES was the pricing. Launching at $599 (with 1 game) and later reducing to $399 (without game), it was out of reach for most players. Additional games started at a hefty $200 each! 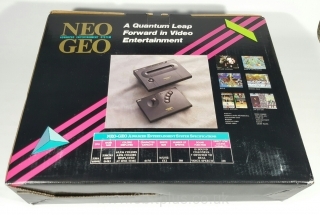 The Neo-Geo AES was for most for its life was dream super console. 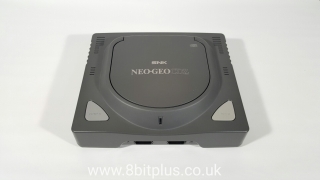 With the advent of cheap, high capacity CD-Rom technology flooding the game market in the mid 90’s, SNK were keen to make a move. 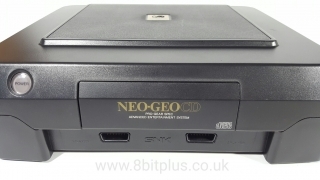 In 1994 SNK launched the Neo-Geo CD. Keeping all the same hardware as the AES, but using CD-Rom to replace the costly game cartridges. The Neo-Geo CD did succeed in this respect. Games were much more affordable than the cartridge counterparts, but the move to CD came with its own complications. Pressing a CD was cheaper than burning a game to the cartridge chips. CD’s also offered the ability to stream higher quality music too. One downside was that games needed to be altered to work on the new CD system. 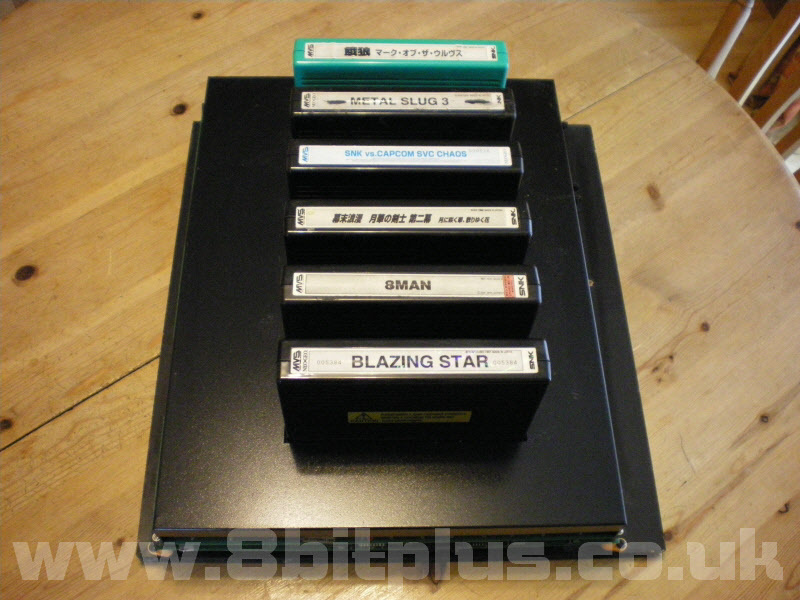 With traditional cartridge systems, when a game is inserted you have all of the game data immediately available to the system. With CD systems, you have to move the data from the CD storage to RAM before the CPU can access it. Effectively games need cutting up into chunks that the RAM can hold. The bigger the game, the more chunks needed. One way around this limitation is to include lots of program RAM. 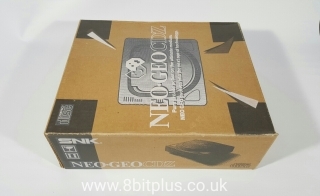 The Neo-Geo CD had 7mb (57mbit) of RAM for game data. 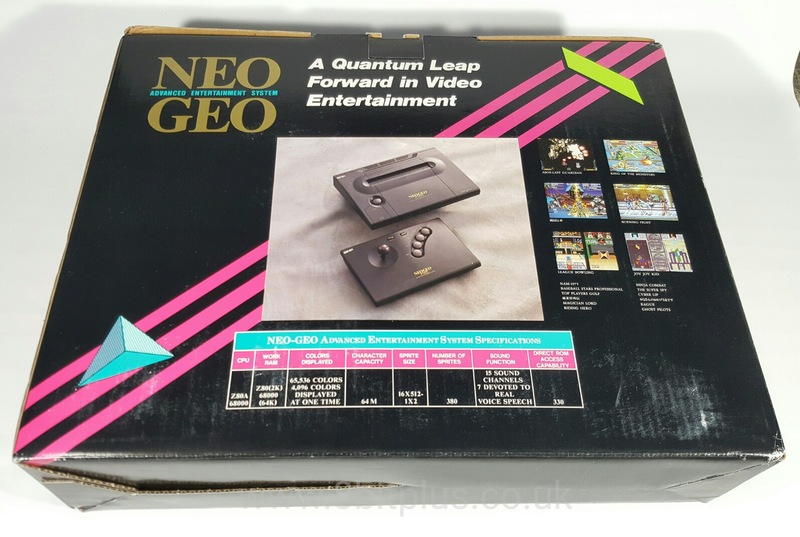 Early Neo-Geo games could comfortably fit in this space with just one load session. As the games became bigger, the amount of “Loads” had to increase. Some of the later games had frequent loading sessions that detracted from the playing experience. Compounding this issue was the very slow speed of the CD-Rom (1x speed) and the RAM speed itself. SNK launched a couple more versions of the Neo-Geo CD hardware soon after the initial launch. These improved on the console shortcomings somewhat. 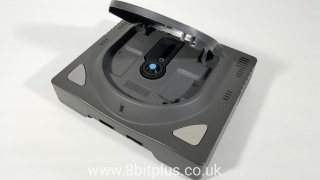 By the time the improved CDZ has available in Japan in 1995, the games industry had moved focus to the new 3D capable machines like Sega Saturn and Sony PlayStation. Neo-Geo CD was unable to gain the same appeal from the mass market. The original front loader version of the console was only available in Japan. Its huge. Almost the size of the original Xbox, but much lighter. Its design fits in very well with high-end AV equipment under a TV stand and its top has a nice mat finish. Connectivity features are RGB, S-Video and composite connections. The memory card reader from the AES was replaced with on-board storage for game saves. The CD tray mechanism is know to be somewhat problematic and can sometimes fail. SNK addressed this in the next revision. 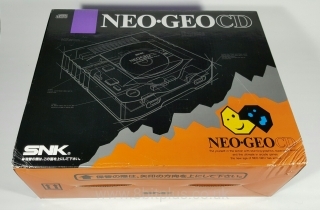 Launched internationally (although very rare in Europe PAL versions) The Top Loader is the most common version of the Neo-Geo CD. 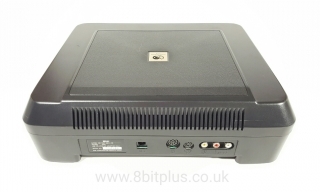 It’s much smaller and contains a cost reduced system. The top loading CD tray is more reliable then the mechanical tray. The CD-Rom is still single speed on this unit. the design looks much more like a traditional console. 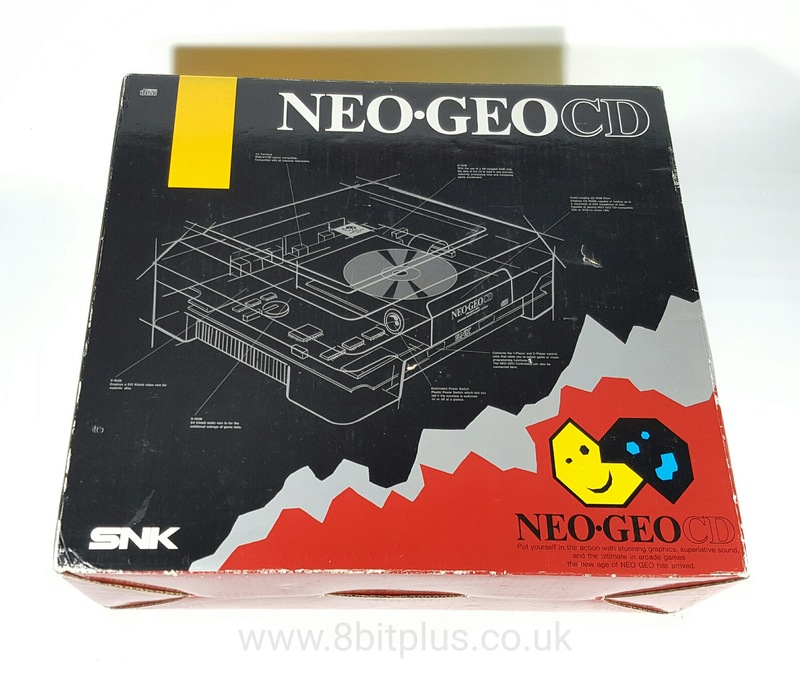 The final version, the CDZ, was only available in Japan and is very sort after by SNK collectors. 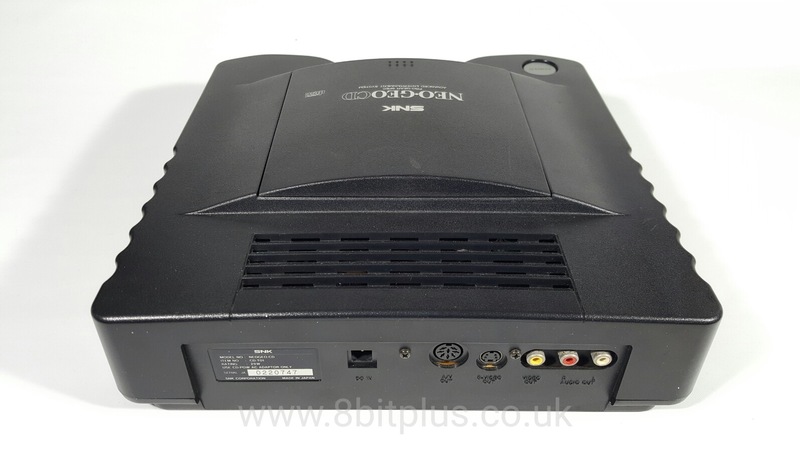 It’s effectively the same console but with a double speed CD-Rom which greatly speeds up load time. The down side of this console is that it can overheat after a couple of hours. SNK didn’t have time to address this fault before discontinuing production altogether. The design is very attractive in a grey, but clashes slightly with the black control pad that didn’t get the new colour finish. The Neo-Geo arcade system had a very strong run from 1990 to 2004, but the same cannot be said for the Neo-Geo CD. Its life was cut short by the number of titles that could be converted to the CD-Rom format without massive cutbacks. Its position on the market was also declining. Loyal SNK fans continued to get a few new games until 1999 with the launch of King of Fighters ’99. At a time when home gaming was rapidly shifting to 3D, its 2D only architecture had less appeal than the 5th generation consoles. This was a market SNK failed to get a foothold in. 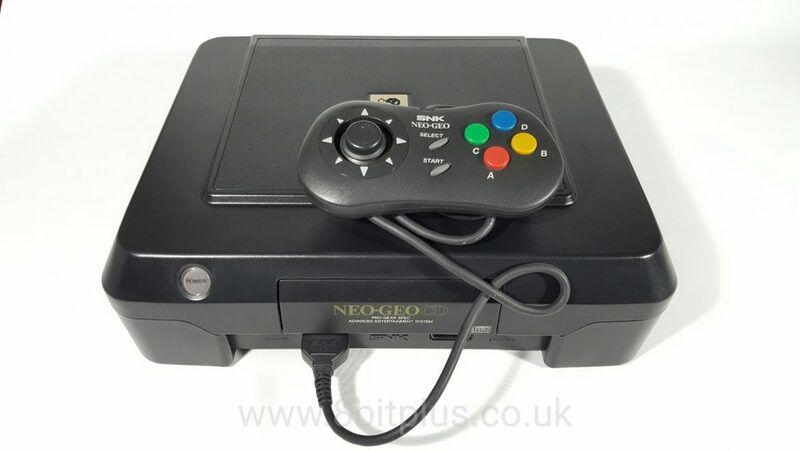 Even the Hyper Neo-Geo 64 failed to get going. SNK did make the right move to publish their games on the Saturn and PlayStation. The Saturn in fact got some very high quality ports with almost no cutbacks unlike the PlayStation due to its larger and expandable RAM capability’s. 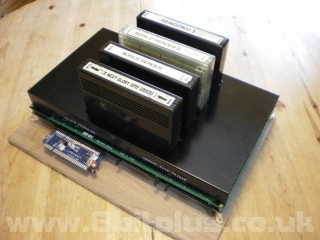 RAM is key to playing Neo-Geo games. The Neo-Geo CD is a unique console in gaming history. Designed to fill a market gap that closed up around it rapidly and limited by its own design. 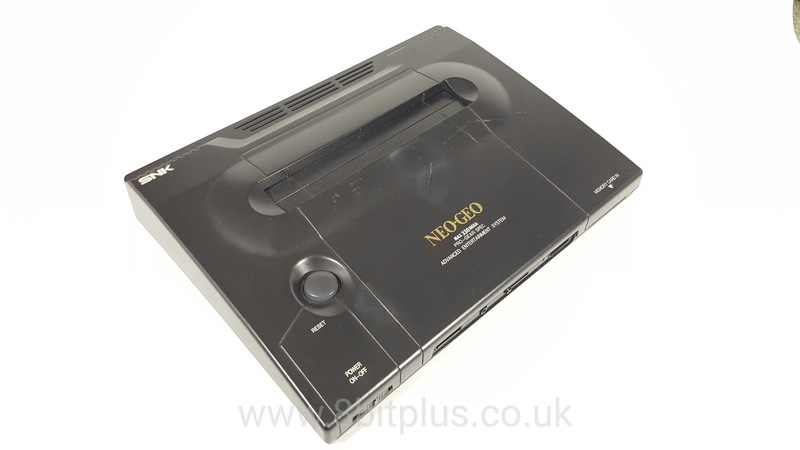 With that said I personally think the Neo-Geo CD is a good playable console. The games are perfect conversions (although with multiple load screens). 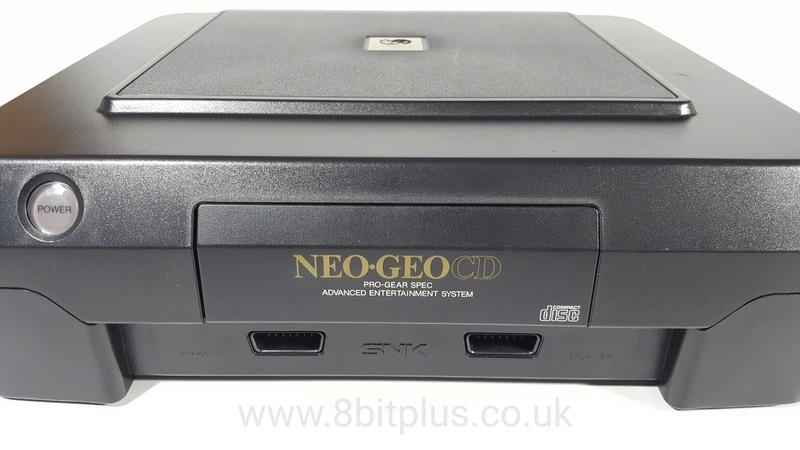 Nothing except the Neo-Geo AES could give the game arcade games at home until the Saturn and PlayStation arrived. 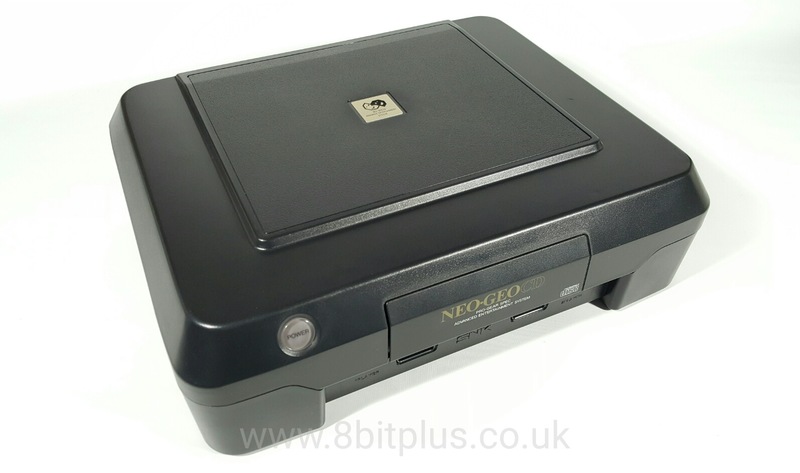 Neo-Geo CD is now very desirable to collectors and the consoles hold a good price when working. The games are still considerably cheaper to collect than the AES versions. 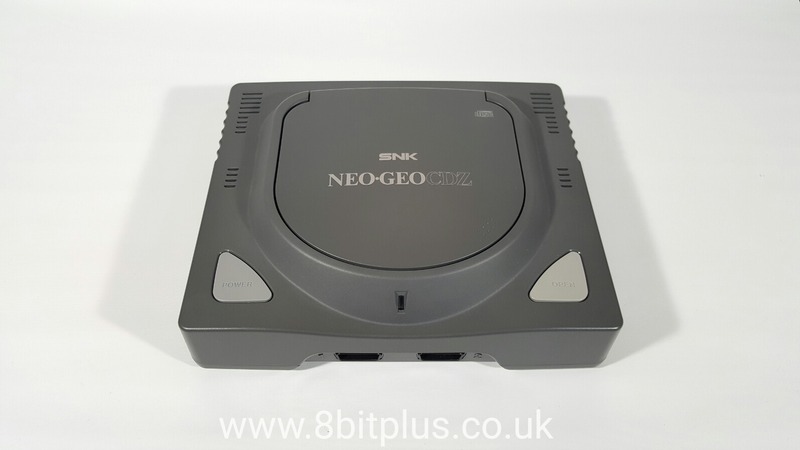 This was the console that got me into collecting SNK hardware.